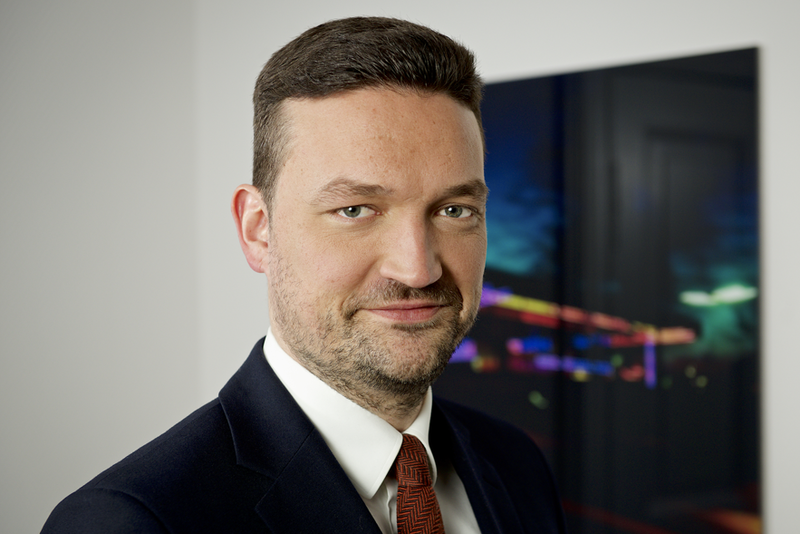 Fabian Beulke is a Senior Associate at Hausfeld in Berlin, specialising in litigation and civil law. Fabian has several years of experience in representing claimants and defendants in German and international litigation. He has focused primarily on damages litigation and contractual disputes in the energy, banking, and real estate sectors. Fabian studied law in Berlin (Humboldt University) and London (King's College), and was awarded the graduation prize of Humboldt University of Berlin. 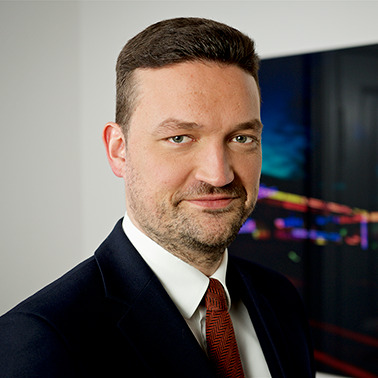 Before joining Hausfeld, Fabian was part of the dispute resolution group of Raue LLP in Berlin for several years.